or email us at info@pascaleskitchen.com with your request. Pascale Beale from Pascale's Kitchen, Jesssica Foster from Jessica Foster Confections and Judi Muller from judit. 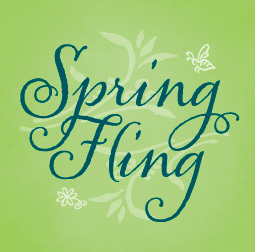 m. designs join forces once again to present their annual Spring Fling. A day of delicious treats, tasting and shopping. Find fabulous gifts for your home, for you and for Mother's Day. To complete your enrollment please call the number below to confirm your place in the class(es).